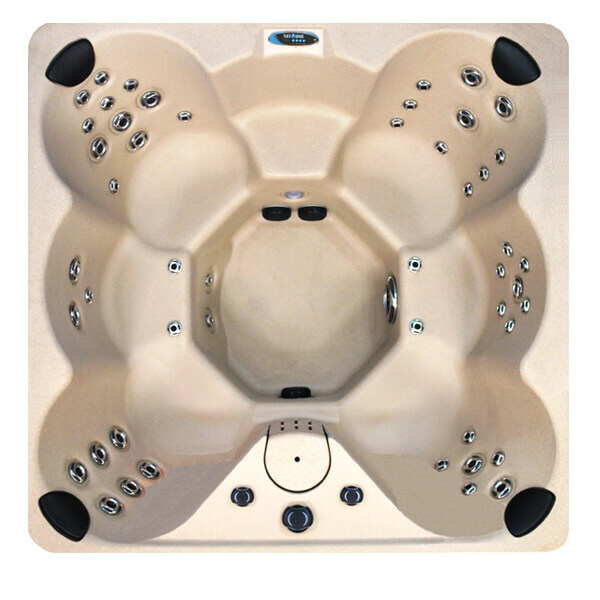 The Perfect Blend of Affordability and Comfort from Ultimate Comfort Spas. We have the Best Pricing on Hot Tubs in Naperville!! You Need a Therapeutic Tuff Spa Hot Tub, but Which One? These are the most advanced Hot Tubs on the market and we now carry them at our showroom here in Naperville IL,These are the worlds first chemical free total Spa filtration system. Plus every feature you will ever desire for the ultimate in relaxation. 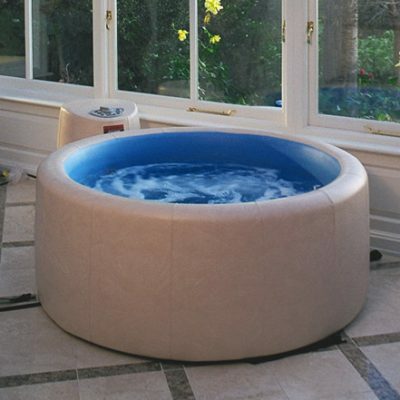 Softubs are easy to setup even in cramped spaces. They are fully therapeutic with amazingly comfortable soft body and innovative heat efficiency allowing them to run on just a 15 amp Edison plug. Curtis was an excellent partner in assisting us to select the best tub for our application. After speaking with Curtis on the phone I knew he had earned my business. Delivery was professionally handled and right on time. 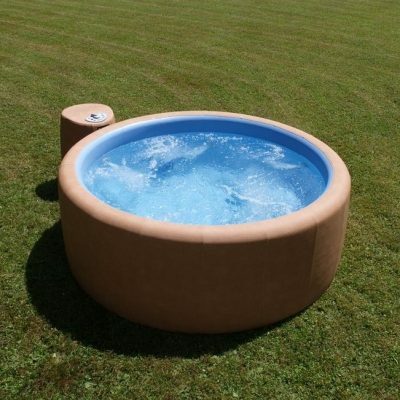 Zen Spas brings high quality Hot Tubs to the market at a reasonable price. 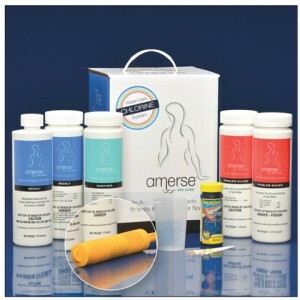 They are a great way to have that therapeutic spa you've always wanted. 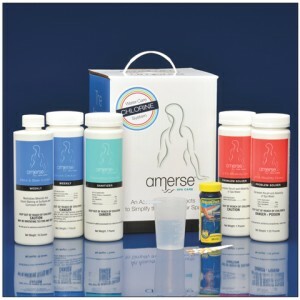 Come see them today at our Naperville Spa showroom if you are near IL. 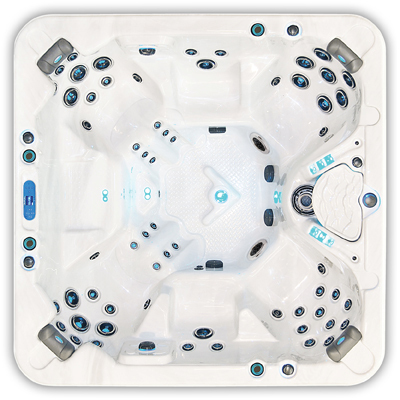 Come See for Yourself - Visit our giant Naperville Hot Tub showroom right on Route 59. 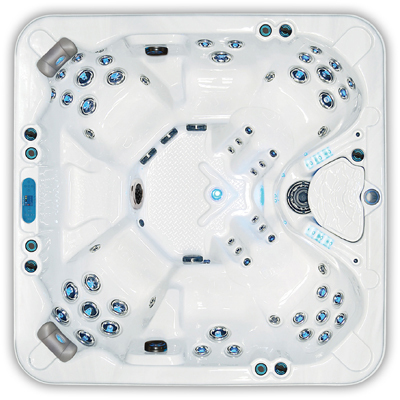 Best Spas, at the Best Prices including the Best Hot Tub Innovations available in Naperville. 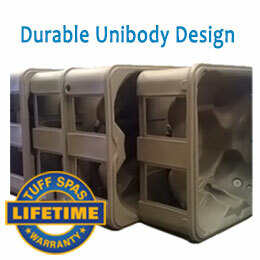 Ultimate comfort can deliver your hot tub to you nearly anywhere in the US - call for details. 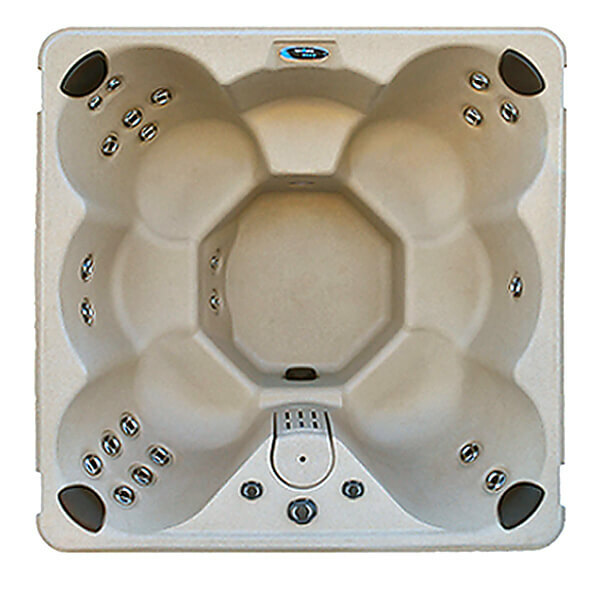 Tuff Spas are unlike any other Hot Tub. 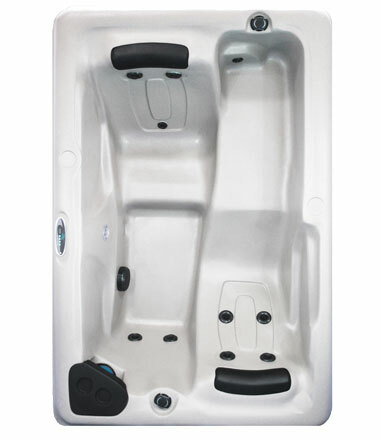 The variety of seats available with Tuff Spas will fit every body type and size with deep foot-wells and variable depth seating. 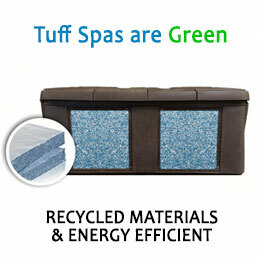 Check out more Tuff Spa features. 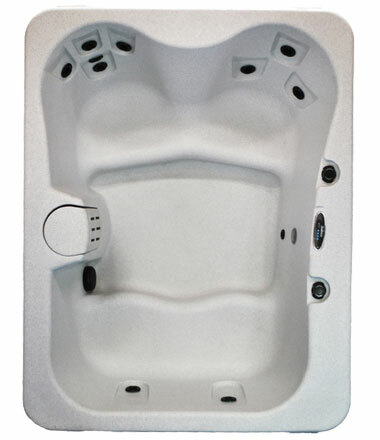 Tuff Spas offer maximum therapy with strategic jet placement and multiple jet packages. Whether you are looking for a place to relax as a couple, or spend quality time together with your family, Tuff Spas are the perfect environment to share a great experience. 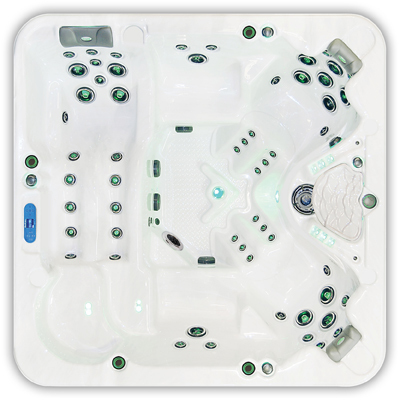 Our special one-piece spa is cast in an advanced polymer that can withstand the most extreme climate conditions. 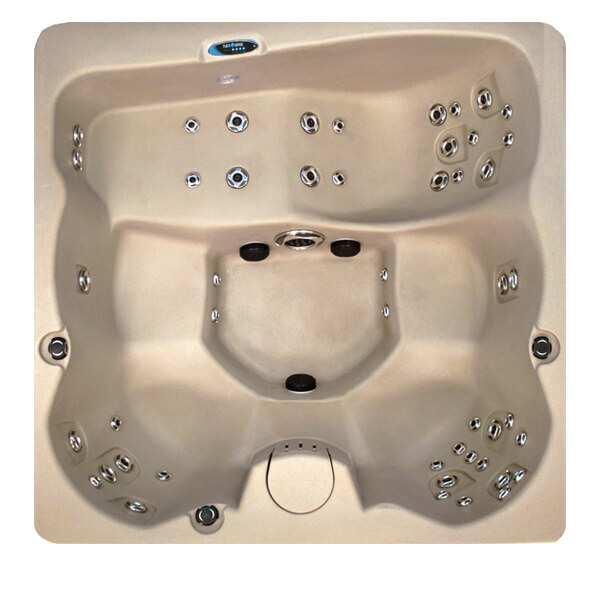 From Canadian winters, to the hot Arizona desert, to the salty Californian air, Tuff Spas are built to last for life! 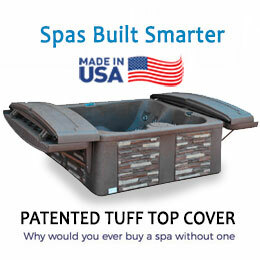 Amazingly, the Tuff Spa can be repaired in seconds if it is ever scratched! Tuff Spas make things simple. Bring it home, plug it in, and relax. The polymer that Tuff Spas are made of makes them weigh much less than most other portable spas. Because of this, Tuff Spas can be moved and transported with ease. They are also designed with a solid cast bottom which allows them to be installed on many surfaces (other than concrete). 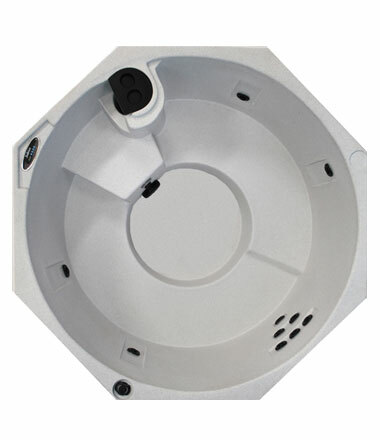 The standard tuff spa model will save you hundreds of dollars in electrical installation costs. 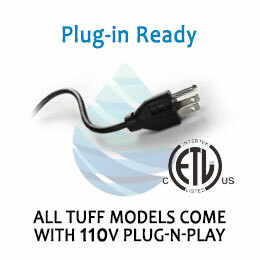 Tuff Spas come with a power cord that works with a standard 110 volt outlet! 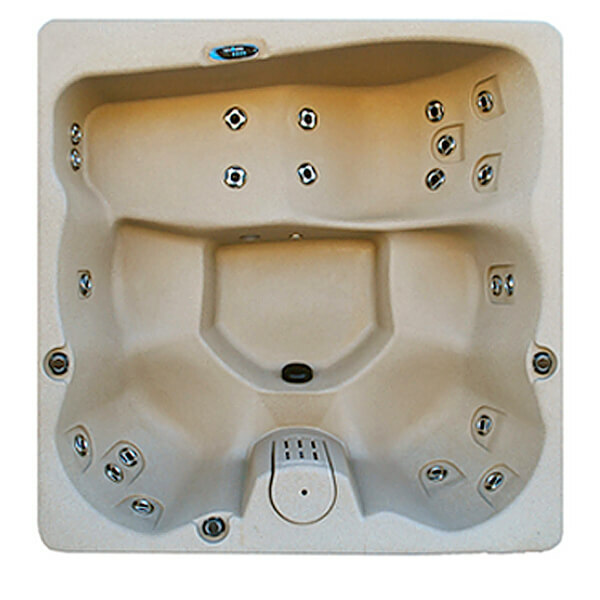 No other hot tub on the market has this and it can save a ton of money to install your Tuff Spa over any other hot tub. Just plug in your Tuff Spa and fill it up.